Winters in Bloomington, Minnesota and the surrounding suburbs can be hard on the roof of your home, especially when snow and ice melt and re-freeze several times. When water backs up onto the shingles on the roof, it can eventually seep into your house and cause peeling paint, sagging ceilings, and warped floors. Sometimes the ice builds up so quickly on your roof that it causes multiple ice dams. These are solid blocks of ice that build along the eaves of your home. 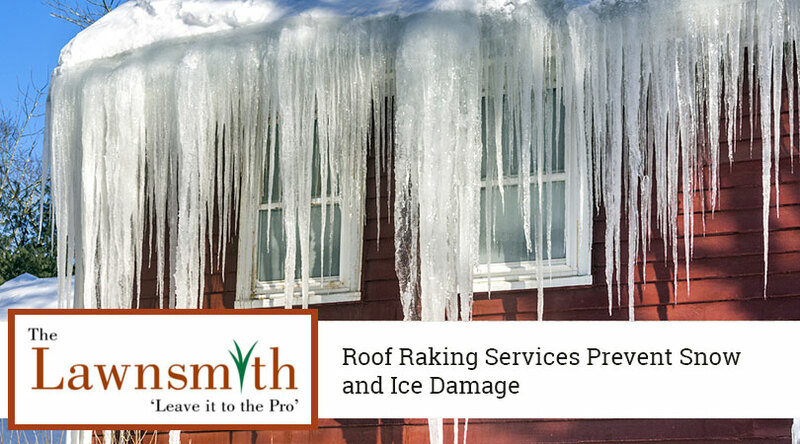 Unattended ice dams can cause major problems, including loosening shingles and tearing gutters. Obviously, it's best to prevent these issues from developing in the first place. While you might assume that using a chisel, hammer, or shovel is the best way to break up ice dams on your roof, we recommend that you avoid this. Not only are these methods dangerous for you to do on your own, they could also cause permanent damage to your roof. Throwing salt on the ice dams isn't much of a solution either, since it takes too long to melt through them and the salt could damage your roof. If water has already seeped in through the roof, place a fan in the attic and point it in the direction of where the water is getting in. The cold air freezes the water and prevents the leak from getting worse. However, a better scenario is to pull snow off the roof with a long roof rake every time there is measurable accumulation. An adjustable-length aluminum rake works best. Also, you don’t have to worry about roof damage if the rake has wheels. If you don't have the time or the energy to complete this task yourself, keep in mind that roof raking is just one of the winter services we offer at The Lawnsmith. Whether you require one-time roof raking or want to establish a schedule, we can accommodate you. Please contact us at your convenience to request a free estimate.